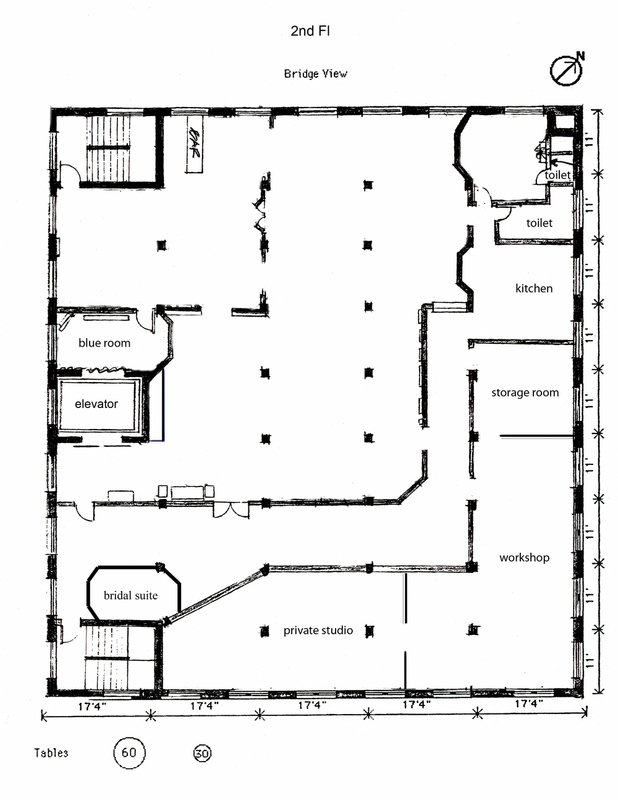 There are three main rooms on the 2nd floor and two small sitting rooms. It is roughly 6,000 square feet. Two of the main rooms are pale grey with white trim and the large main room is green with white trim. One of the sitting rooms is blue and the other is near the restrooms and has wallpaper. The floors are hand painted. The ceilings are 12 feet and the windows are 8 feet tall. The furniture is constantly being moved about and being reupholstered. You are allow to use a few as props as long as you put it back. Please note that some pieces are very fragile.